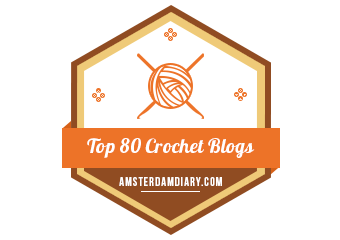 So what’s a Crochet Along? A crochet along (or CAL) is an event where a crochet designer releases pieces of her pattern at scheduled intervals – every week, for example. Here at Two Hearts Crochet, my CALs are usually for blankets made up of squares that are stitched together at the end. You can find all of my previous graphghan CALs here. Last year however, I hosted a super fun mystery amigurumi crochet along! You can find more details here. Ready to find out what CALs are on my to-do list for the next several months? Take a look at the list below! 2019 has already started, and I don’t have any concrete plans for CALs this year. However, I’m hoping to offer a few smaller CALs as the year progresses. Check back later for more details!